As I mentioned last week, April is National Poetry Month so I'm going to continue with the poetry theme this week. I was never a huge fan of poetry growing up and I know the reason why. When I learned about it in high school and college, it seemed complicated. I really didn't understand the art form and it was just something to memorize, analyze and get through. Instead of appreciating the words, we'd get lost in the verbage - Iambic, anapest, pentameters, blah, blah, blah. I wasn't taught to appreciate it, because the ones teaching it, didn't seem to appreciate it either. If you want someone to get excited about something, you have to be excited about it yourself. I was just reading in A Thomas Jefferson Education that you can have the greatest teacher in the world, but if the student doesn't care about what their teaching, the lesson is lost. And if the teacher doesn't care, well.... In one ear and out the other. With age comes wisdom and with wisdom comes appreciation. I've come to appreciate the art form, love Haiku, love the poets who think out of the box and break the rules. I was listening to NPR the other day and they were interviewing Billy Collins whom I have never heard of. He intrigued me so I looked him up on the internet and read a few of his poems. He's one of those who thinks outside the box. I spotlighted one of his poems on My Two Blessings. Inspiration for poetry comes from all forms but it think the main inspiration is nature. Nature is beautiful, emotional, awe inspiring. My mouth literally drops open when I see some of the shots National Geographic photographer have taken, whether watching documentaries on the television or wandering about their website. Makes me want to write a poem myself. There are many different forms including: Ballade, blues, cento, cinquain, elegy, epic, haiku, prose and sonnets just to name a few. Have you ever tried to write a Haiku. 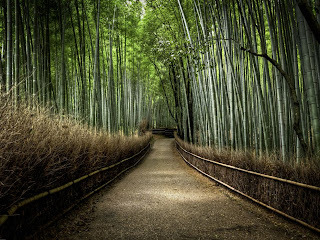 Some of the greatest traditional haiku poets are Basho, Yosa Buson, Kobayashi Issa, and Masaoka Shiki. I learned about Basho when doing Five in a Row with James. 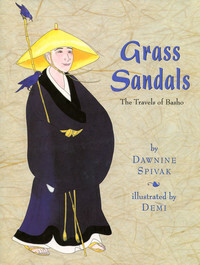 Grass Sandals: The Travels of Basho was one of the books we rowed and I fell in love with the Haiku. 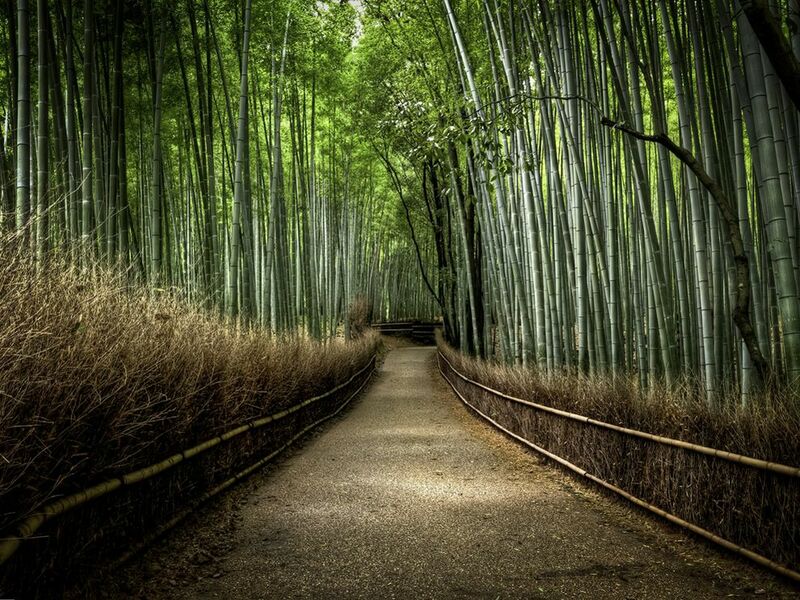 A haiku is made up of simple words and grammar about nature, feelings, experiences and consists only of 17 syllables. The first line 5 syllables, the 2nd line 7 syllables and the 3rd line 5 syllables. It doesn't rhyme but paints a picture in your head. I have a challenge for you this week, besides reading poetry and that is to write a poem in any form including a haiku. Post it on your blog or post it in the comments, but I dare you to try and see what you can come up with. I flexed my writing wings a bit and attempted a poem and a haiku from that poem. Here's my attempt. You have a lot of guts putting your poem out there for all to read. I get very self-conscious about anything I write (poetry wise!) but then again, you wrote a beautiful poem! Wow! And a beautiful haiku. Haiku's are so powerful just because they are so compressed! I have been hearing the name Billy Collins a lot too lately. Gotta check him out. I have always had a similar love hate relationship with poetry and have written a bit of stuff over the years. When you were talking about all the blah blah blah stuff I am with you totally.Billy Collins, by the way, is one of my favourites. I will have to make up a Haiku and post it here. Ok here's one for you that i wrote earlier. Both poems are very good. Poetry is one of my least favorite genres to write, and, to be honest, to read most of the time. I've come across a few works of poetry that I really liked- especially epic poems, but there are not too many that strike my fancy. @Faith. Thanks, I had my trepidations about doing it, but sometimes you gotta do it. @Leah. Thanks. Reading Poetry is definitely a mood thing for me. I just posted about the book I'm reading this week. It was actually one that was read by someone else doing the 52 Books in 52 Weeks challenge a few weeks ago. Thought "The Pearl" sounded like an interesting book to read, so I ordered it from my library. Am so happy I did. Without the challenge you post each week, I would probably never have even known about this book! Oh, yay! That was mine! :) Hehe. Read your review... loved it. Glad you enjoyed it. @Jessica - great haiku. Love it. @Ann - the Pearl sounds really good. Will have to check it out. Glad you read it on Jessica's recommendation. Great way to discover books we never would ordinarily read. You are so right about schools over-analyzing poetry. Sometimes I feel guilty for just reading it to my kids, but they like it enough to read it on their own, (each has poets they will and won't read) and that's better than analyzing it to death. Hi there! Nice poem, this one, and awesome reading challenge! I'm reading "Soulkeepers", by my #FridayFlash pal, G.P. Ching. Unfortunately,my English is not good enough to make a haiku,but since I'm a big fun of basho(He was a traveler and he made most of his haiku during the journey in Tohoku area in which I live),let me just try.